I feel like I have been away for ages!!! I have recently returned from a mini holiday in Adelaide where I was able to catch up with one of my dearest friends Abbey. 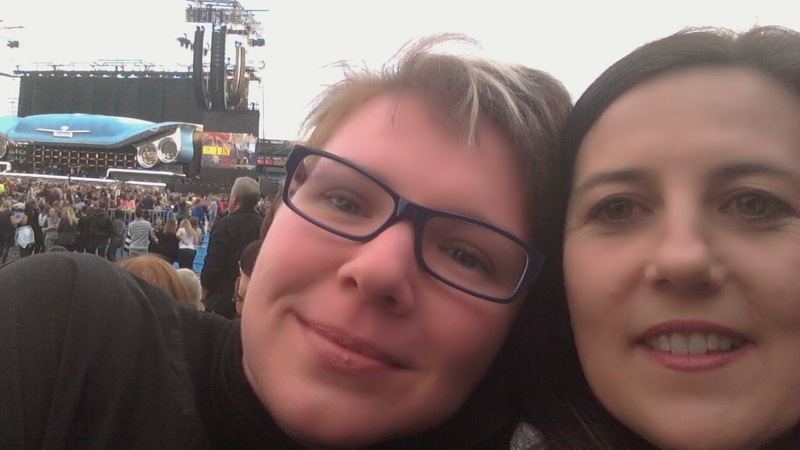 We went to see Bon Jovi in concert which was beyond totally awesome and a dream fulfilled. I just had the best time and returned with only 2 school days left and all the end of year busyness, including my daughter finishing Year 6 and moving on to High school next year. I have been far away from blogging. By the way.....I can't believe I will be the Mum of a high schooler, aaarrrghh! So with only 1 day left with my class this is how we spent it. We made Christmas bon bons and went traditional with putting a silly joke and a candy in them. (Darn it forgot to take photos!) I just loved some of the jokes the kiddos wrote, this one is my favourite. What kind of shark wouldn't eat a woman? A man-eating shark! Bada Boom! We completed my Candy Cane Acrostic Poem craft, which you can get here for FREE! So with all of that going on and the arrival of my husbands family which includes 3 teenage girls, oh my! things have been busy, in fact I only started my Christmas shopping this week as well! 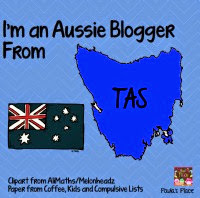 So with this rambly around post I will finish up with saying to all the Aussie teachers enjoy your last days with your class and have a relaxing break! Just a quick post to tell you I will be MIA for the next few days as I enjoy a trip to Adelaide sans husband and children to catch up with one of my besties and oh yeah....to go to the Bon Jovi concert!!!!!! I have been waiting for this my WHOLE LIFE!!! (Alright half my life) There will be photos on my return. I have one week left after I get back before our Christmas holidays kick in, yay. This last part of the year I have been subbing or relief teaching as it is known in Australia. I thought I would share with you the note I leave for the teacher if the school does not have a set plan for you. I know at some schools it is expected that the teacher will leave plans for the sub, but at the schools I have been at it is expected that the sub will have something planned. So in order to let the teacher know what we did I made a quick and easy plan template and I am going to share it with you today! Hope you enjoyed the TpT sale! We are looking at the end of the school year here in Australia and we are all about assessments, report writing and getting ready for Christmas in the classroom. 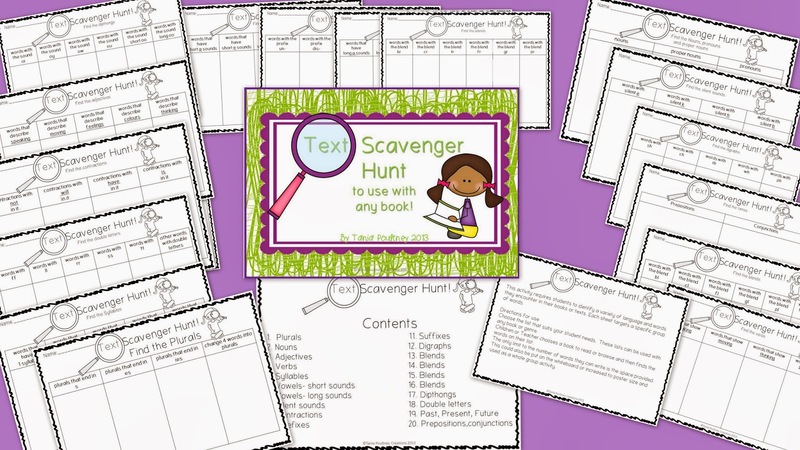 To help with some assessment in our spelling and grammar area I created a Text Scavenger Hunt. 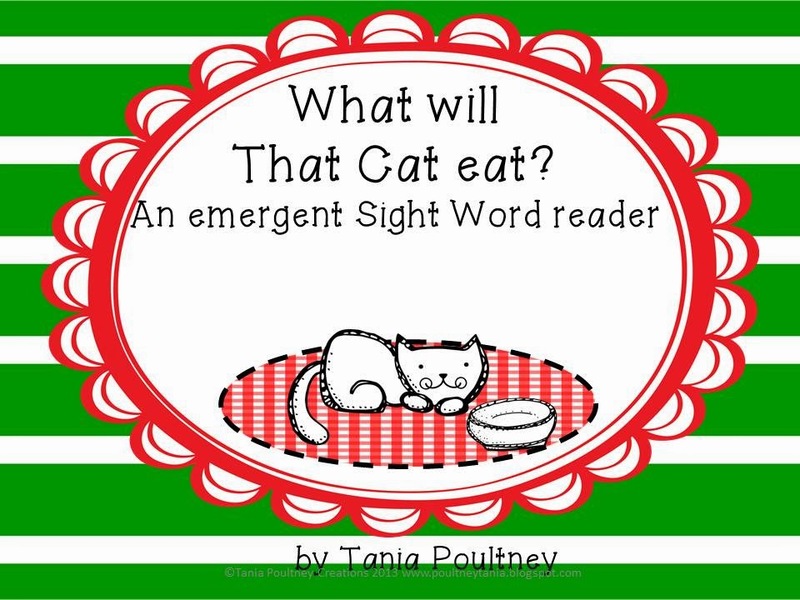 This can be used with any book your students are reading, we used it with our guided reading books. The idea is for the students to read a book or text and then identify words that they find, then record it on the recording sheet. 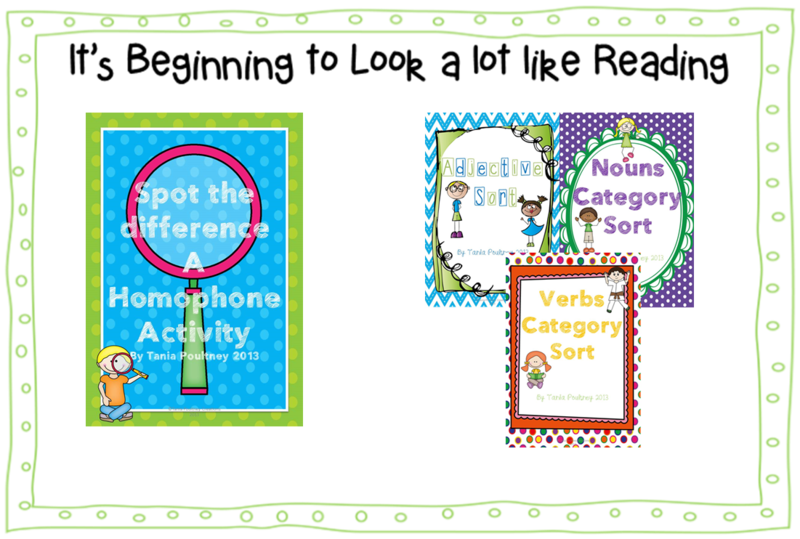 Each sheet has either a spelling or grammar focus and all you need to do is print and use! This is a great way for you to see if your students are understanding the concepts taught or as a way to find what they already know. 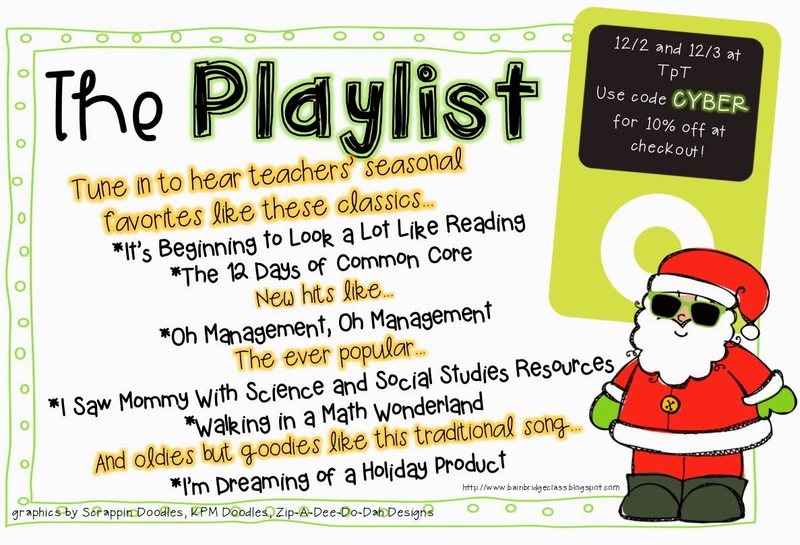 I have also found this file to be super handy for subbing or relief teaching. I used one page with a Year 2 class yesterday and a different page with a Year 3 class last week.......they were SOOOOO quiet! Seriously quiet, they were so intent on finding the words they forgot all about talking to each other. That is a rare occurrence for a relief teacher my friends! I was so glad to get this finished right in the middle of the Cyber Sale at TpT just make sure you use the coupon code CYBER at the checkout. If you like the look of this you can pick it up right now at a discounted price in my store, just click on one of the pics. Deck the Halls with a Cyber Sale! WooHoo! The TpT Cyber Monday Sale is happening right now! I am so happy to be participating in the sale with 20% off my entire store then you can use the code CYBER to get an extra 10% off. I have started clearing out my wishlist and have linked up with Christina from Bunting, Books and Bainbridge with a linky party of some fantastic stores that are all on sale. So, check out a few of my favourite things! 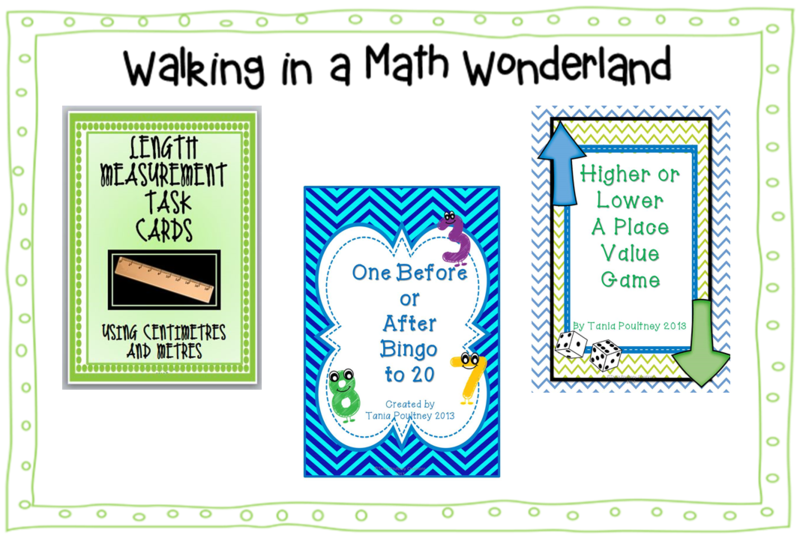 You can find all of these at my TpT store and much much more! Sale time is a great time! Get ready to clear those wishlists! The TpT Cyber Monday and Tuesday sale is coming your way! If you are anything like me you are probably already filling your cart. So for those of you who can't wait my store will be on sale from the 1st December to the 4th December, all my items will be 20% off. Don't forget if you shop during the Cyber sale you get an extra 10% by using the code CYBER at the checkout. Thanks to Emma for sharing her button! So what will you be buying? Here are a few suggestions for you. I hope you find some great bargains at the sale! I am so happy to announce the winners from my 200 follower giveaway! There will be an email coming your way soon! Congratulations to those lucky winners. In case you haven't heard TpT is having a huge sale for Cyber Monday and Tuesday. My store will be 20% off, then just use the code CYBER for an extra 10% off. Love a sale! click on the pic below to head over to my store. More winners will be announced tomorrow!